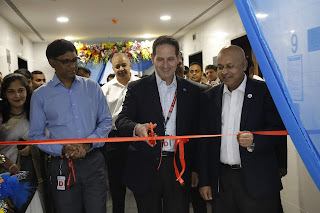 HYDERABAD, India, March 23, 2019 – Corteva Agriscience™, Agriculture Division of DowDuPont, today inaugurated its new office premises in Hyderabad. This new purpose-built, state-of-the-art Global Services Center accommodates its current 650 employees who continue to provide business process services in the areas of finance, accounting, procurement, IT, human resources and regulatory affairs to all internal business functions in over 100 countries. 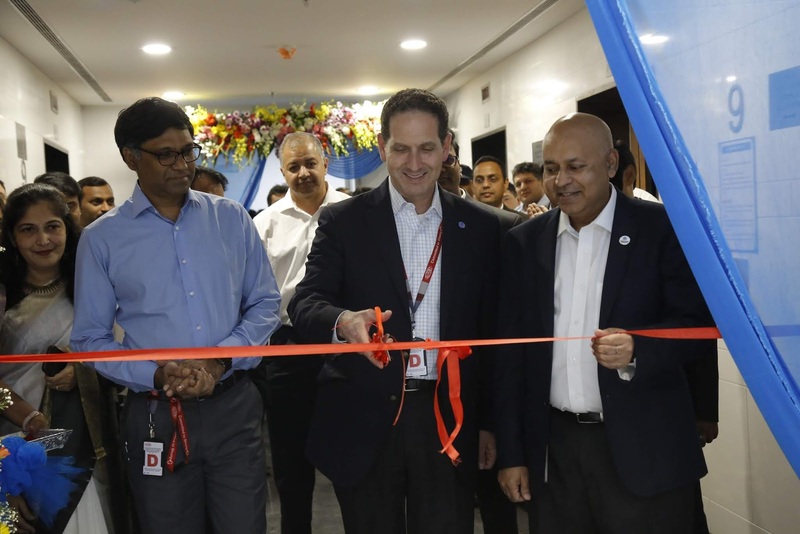 The Global Services Center in Hyderabad is the global hub in a network of services centers, which also includes four regional centers of excellence in the Asturias, Shanghai, Mexico City and Wilmington.